As I mentioned a few days, the next set of images I planned on working on were from the G1 and E4 orbits. 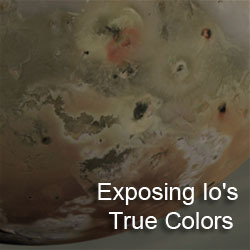 I got these done today and posted them on my Galileo Images of Io website. The G2 image, shown at left, was the first observation to cover the anti-Jovian hemisphere during the Galileo mission. the 3-color image was acquired on September 7, 1996. Comparisons between this frame and Voyager images revealed changes at Prometheus (including a new lava flow and a 75-km change in the position of the plume vent), Culann, and Zamama (a volcanic center not visible in Voyager images), as well as at other volcanic centers. 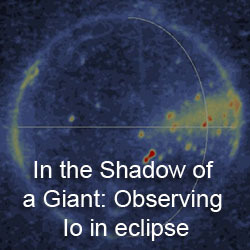 During the G2 encounter period, numerous other violet filter images were returned, designed to study Io's volcanic plumes. I have not done anything with these images due to their high compression ratios. This image was released by the Galileo Project as PIA00494. For E4, I redid the E4ISGLOCOL02 observation. There are a couple of others on that page that I have done new work on. E4ISGLOCOL02 covers much of the same terrain as the G2 iamge, as well as additional terrain to the east. The geometry of this observation is very similar to the high-resolution global color mosaic acquired during C21. 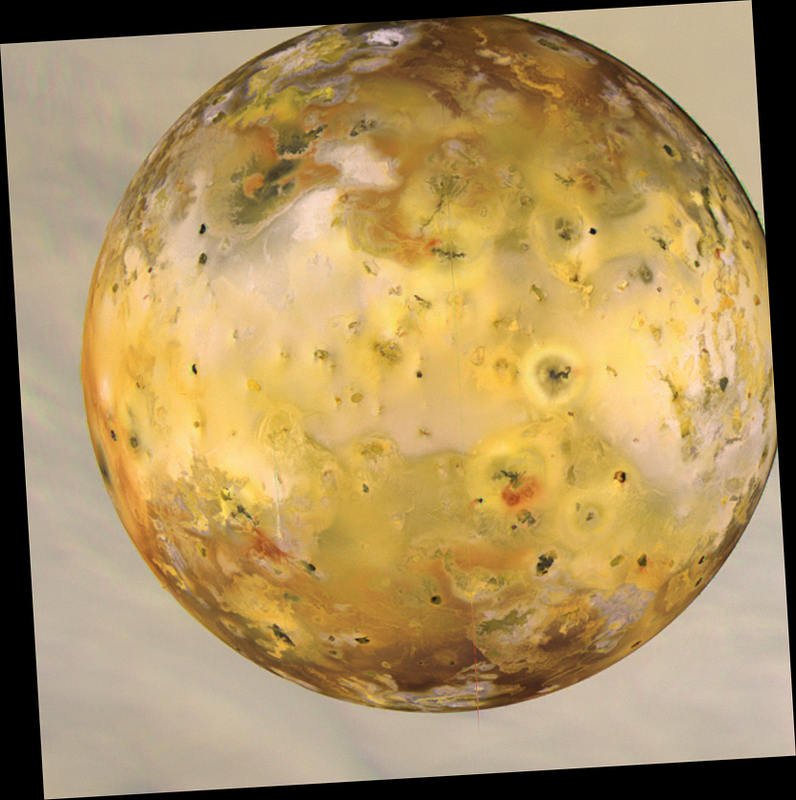 At the time this observation was acquired, on December 18, 1996, this image provided the highest resolution imaging of Io's leading hemisphere and parts of the sub-Jovian hemisphere. 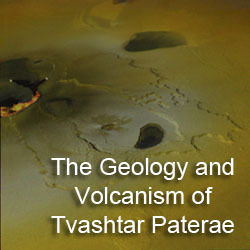 The observation also revealed several changes between the September and December 1996 in this region, including new or changed plume deposits at Prometheus, Zamama, and at a volcano near 80 N, 100 W. This image was released by the Galileo Project as PIA00584. Well, I guess E6 is next.